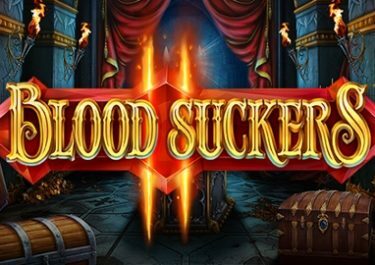 Have a stylish time while playing the games at this casino! 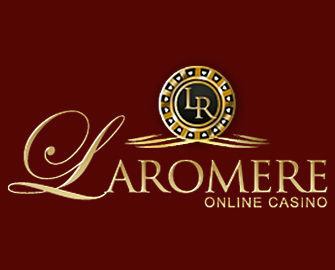 Opening its virtual doors in the year of 2012, LaRomere Casino has been providing a wide enough range of games to its registered users ever since, and its owner – Romere Entertainment N.V. – is very much dedicated to offering up an entertaining platform and gaming experience. 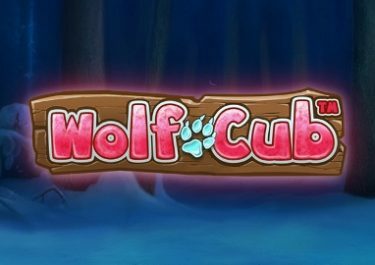 It does hold a gambling licence from the Curaçao eGaming company, and while this makes it a safe and regulated environment for playing games in, it also means that countries such as the United Kingdom and the United States are restricted from playing there. Should you be based in an Italian or French-speaking country, you’ll also be able to view the site in both of these languages as well as the standard English. One additional great thing about LaRomere is that it allows you to play the games via download, instant play desktop or via a mobile device, such as a smartphone or tablet. It’s a nicely designed platform on the whole as well, featuring a dark black and grey background and a red and gold interface to navigate through. 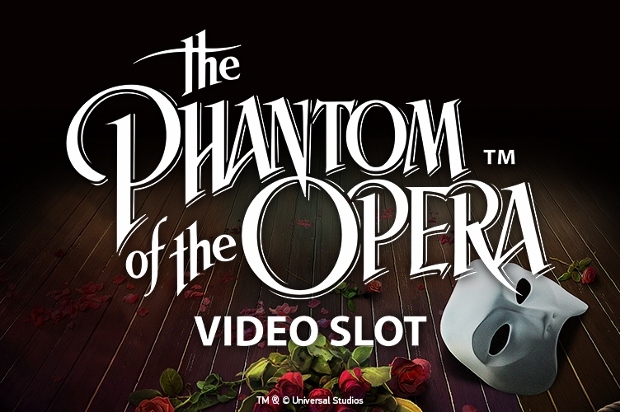 Its very own logo is displayed in the top left hand side of the screen, while the total of the progressive jackpots on offer is shown in the top right. The main navigation bar is stretched across the top underneath this section, allowing you to move between seven different pages, while a scrolling banner is displayed below this. It’s this that allows you to see a few different promotions and games. Finally, below this section is the actual game lobby, with the category menu displayed on the left hand side and the games showing on the right. Recent winners and the latest hot slot is also shown on the left as you scroll further down. If you feel that this casino could be the one for you, then perhaps the available promotions will also be of interest. 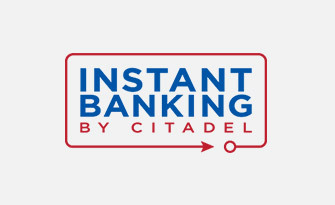 These become available once you have signed up, verified your account and made your initial deposit. The welcome package allows you to claim up to €1,000 in bonus funds, which is spread across your first three deposits. The first offers up a bonus of 125% up to €200, and if you maximise this match offer, you’ll be given an extra €75 on top for free! The second deposit provides a bonus of 100% on top up to €250, and again, maximising your deposit will again give you €75 for free. Finally, your third deposit will provide a bonus of 150% up to €200 and an extra €50 if you maximise your deposit. Regular players aren’t left behind either, as there are several promotions that are always frequently updated and changed, including those that are offered each week. These include the options of ‘Monday Motivation’, allowing you to claim a 200% match bonus each Monday, as well as ‘Free Spin Tuesday’, providing you with up to 70 freespins for a deposit of €350 or more every Tuesday. As noted, these are updated to contain new offers on a fairly regular enough basis, so you’ll be able to take advantage of such. And don’t forget to keep an eye on your email inbox for further special offers. 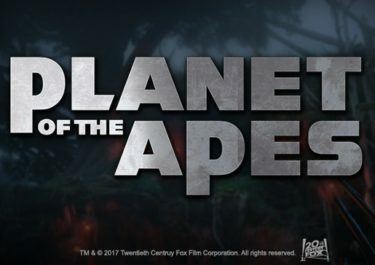 This platform, unlike most others, doesn’t incorporate a huge amount of software providers into its catalogue of games. 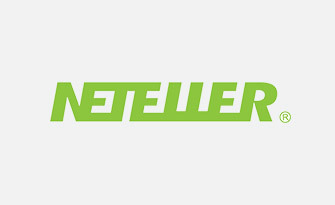 Instead, it utilises just three – Rival Games, Betsoft and Netent. With this being the case, you’ll be able to access a nice choice of top quality games, starting with a good range of video slots. 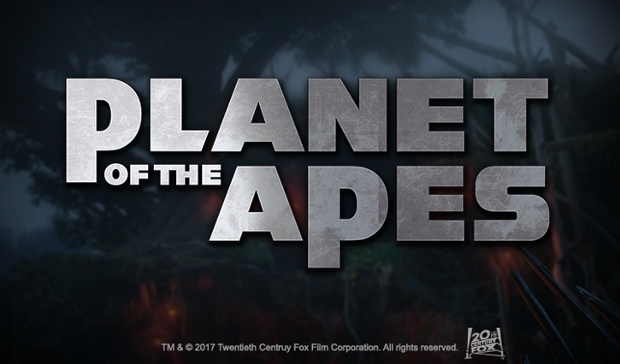 This includes titles like Arabian Tales, Coins of Olympus, Golden Gorilla and Mystic Wolf. 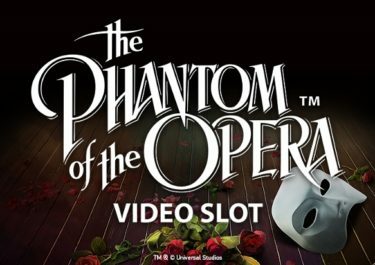 And if you’re a fan of progressive jackpot games, you’ll have access to five different options in this category, including One Million Reels BC. 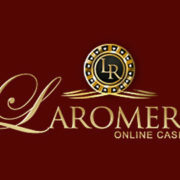 There’s a range of classic slots included in the site as well, so if you prefer the traditional look to your games, you’ll be catered to at LaRomere. Following on from this, there’s the possibility to play in the live casino, where titles like baccarat and roulette are provided with live dealers on hand to deal and chat to. But, if you prefer to play these sorts of table games in standard digital mode, they can also be accessed, with titles like Blackjack Multi-Hand, Craps and American Roulette being offered. Eight different video poker games have also been added to the website, while the ‘Other Games’ section provides access to such options as bingo and keno. 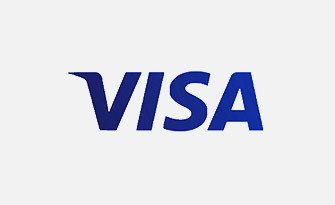 The games and promotions that are on offer at this platform can only be accessed once you have added funds to your account, and in order to do this you can make use of several different payment methods, starting with the credit and debit card options from both Visa and MasterCard. 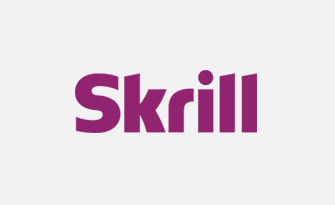 A couple of eWallets have also been added to the portfolio in Skrill and NETeller, and if none of these are able to work for you, then you’ll need to use a bank wire transfer. 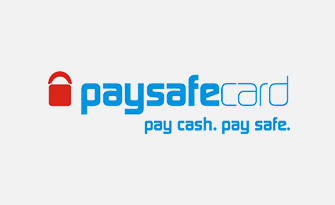 Withdrawals of your winnings can be processed via one of the two eWallets noted or via the bank wire transfer methods. 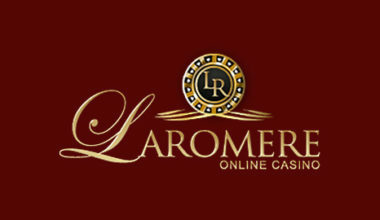 If you do need any help while playing at the LaRomere Casino, there is a FAQ section included for you to browse through in the first instance. However, should you not be able to find the answers that you need there, you can contact the customer support team instead. They are available via live chat first of all. 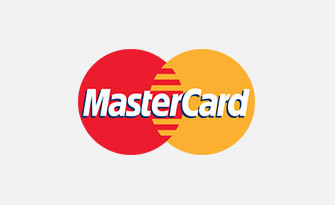 However, you have the option to make use of an email address instead, which is [email protected], or you can call one of various different toll free numbers. An online contact form has also been added to the site alongside. The casino is a stylish offering and provides a good choice of games and a great range of customer service options. There could be a wider choice of payment methods available, but the promotions that are provided are also appealing enough to cater to all gamers.